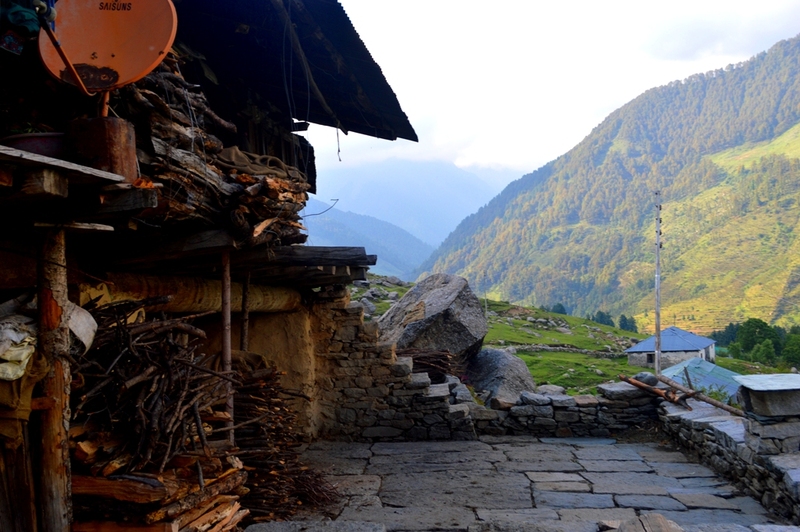 Travel experience to Himalaya’s with family at Bir Billing for Camping at Camp Oak View, trek to tribal village and paragliding for 15 – 30 mins- We visited this camp in June, just before the monsoons set. We started from Delhi, took break in Chandigarh and started our drive to Bir, the next day. The drive was smooth & fun. While on our way, the moment we spotted paragliding, any hint of fatigue or tiredness just vanished. Upon reaching Bir (the landing area ) camp team sent their guide to help us reach the camp, which otherwise would have been difficult. The camp is located in the middle of the forest and its fun to enjoy a quite sunset and gaze stars post that. Food served was excellent, hot water provided for morning bath (yes it’s required in June) etc etc…It’s packed with all the facilities a camp should have. Though it was my first camp outing, but my thought were agreed with fellow travelers, (who have been to other camps in the past) that it’s like a 5 star camp!! The owner is very young, knowledgeable and humble person. This also reflects in the way he has set up the camp, the staff he has and the smile which all of them keep while taking care of the guests. He seamlessly coordinated all the activities and ensured that we had a great time. The best part he takes personal interest in managing everything. Keep that going guys!! Paragliding (we did it twice) and trekking is highly recommended and it’s advisable to visit the place before monsoons. Please carry, some thick/ warm clothes for children proper rain gear (raincoat… umbrella’s won’t help), as in the mountains the weather can change all of a sudden.